Hi friends! 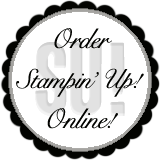 Quick post to share with you today using the Halloween Hello and Halloween Bash Stamp sets! 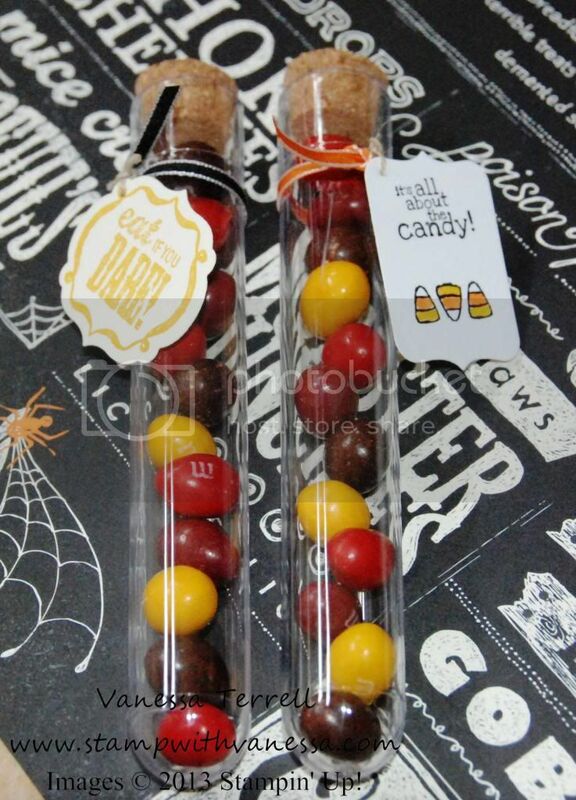 I was in the laboratory and created these fun treats to share for Halloween. They are very simple to put together...all you need are some test tubes, some treats to put inside and stamps or other decorations to make them festive! I kept mine very simple! The hardest part was finding the right treats to put in the test tubes! 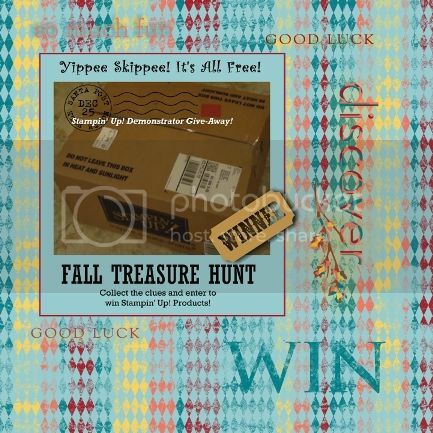 Labels: Big Shot, Halloween, Late Night Stampers 2013 Fall Treasure Hunt, Stampin' Up!